This craft book will be published in Fall, but its publisher, Lark, is offering readers a chance to win an advance copy of this professional standard jewelry book, signed by the author and all! That’s 432 pages with photographs of top jewelry design, free. 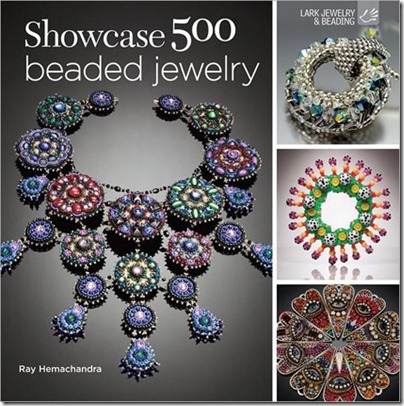 This jewelry book includes bead stringing, bead embroidery and bead weaving. Its 500 full-color photographs of beaded jewelry — necklaces, rings, bracelets, pins and earrings — showcase the work by 275 artists. Famous jewelry artists (Carol Wilcox Wells, Diane Fitzgerald) are challenged by emerging new artists. 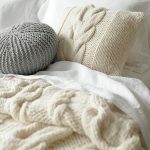 To put your name in the hat to win this book, visit the publisher leave a comment on the blog of Lark Beading & Jewelry. 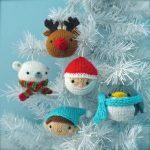 This giveaway/contest for this craft book ends this Wednesday (June 27), at 9 pm EST. 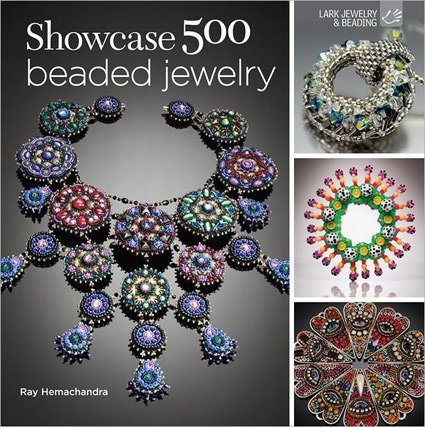 So, for the rest of us, we can just calmly pre-order this gallery-quality jewelry book now, using this link: Showcase 500 Beaded Jewelry: Photographs of Beautiful Contemporary Beadwork It will be delivered to us when it gets launched. 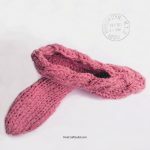 References & reviews of other craft books, including Diane Fitzgerald Jewelry books.